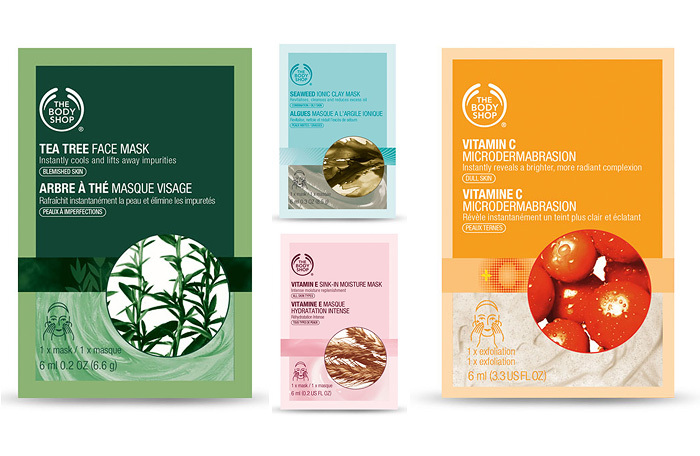 A Makeup & Beauty Blog – Lipglossiping » Blog Archive Pick up a pick-me-up with The Body Shop face masks! I like the idea of the microdermabrasion one, but wonder if it would break me out? I had a microdermabrasion treatment about a month ago, and my skin was fab for a week, but the following week breakout central! I love their Vitamin E skin care range so I’ll definitely be picking up the Vitamine E face mask. To be honest they all sound amazing!